One of the true pioneers of Alabama, James Powell, was born Dec. 7, 1814 at Powellton in Brunswick County, Virginia. 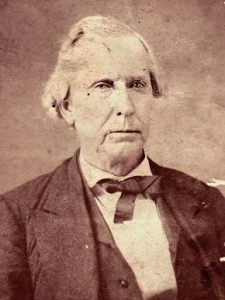 Powell, a teacher in Virginia, ventured to Alabama on horseback in 1833, stopping first in Montgomery and then Lowndes County, where he worked on the mail route. Powell advanced to driving the mail by stagecoach, operating his own line. He competed with another line managed by Robert Jemison Jr. of Tuscaloosa. 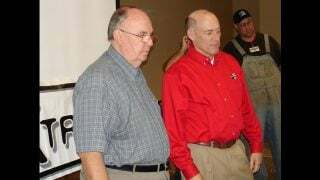 After years of competition, the rivals merged into Jemison, Powell, Ficklen & Co. Powell settled in Wetumpka in 1836 and served several terms as Coosa County sheriff. 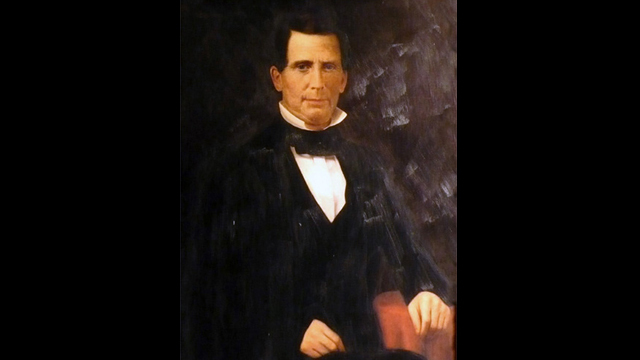 He ran successfully for the Alabama Senate in 1853 and 1855, after which he lived in Montgomery. He married the former Mary Smythe of Virginia in 1858, and had a daughter, Mary, two years later. During the Civil War, Powell remained in the city rather than raising a regiment and supported the Confederacy. Later, Powell formed Elyton Land Co., which was created to build a great industrial city at the crossing of the Alabama and Chattanooga and South and North railroads in Jefferson County. Powell invested 360 shares, and in 1871 was elected the company’s first president. Powell’s major task as developer was to see the construction of a water works. With the other officers, Powell raised $200,000, then plotted streets, divided and sold lots, founded utilities and promoted the idea of a new Southern industrial city through the national press. As Birmingham’s fifth mayor, Powell directed the layout of streets and squares, and set aside land for parks, schools and churches. He donated his mayoral salary to schools. Powell worked tirelessly to promote the region’s mineral wealth and the advantages that Elyton Land Co. would offer industrial firms that came to Birmingham to make use of its resources.